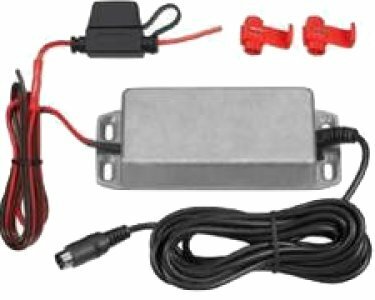 Connects the DS600 Mobilelock to a 12V or 24V Battery. Eliminates the need to recharge the Mobilelock. Cables and connectors included for ease of installation. 10' long cables on each side allow for optimal placement of the DS525 on heavy equipment- in a concealed spot. If you have any questions about this product by MOBILELOCK, contact us by completing and submitting the form below. If you are looking for a specif part number, please include it with your message.